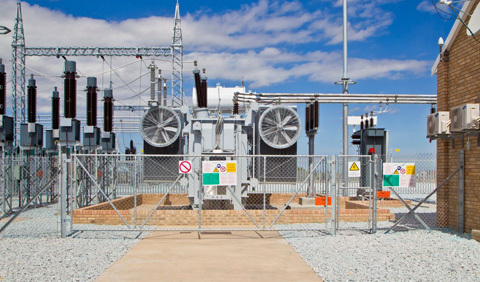 We are a full-service EPC/eBOP contractor with a flexible approach – customising our comprehensive service offering according to clients’ individual project needs. 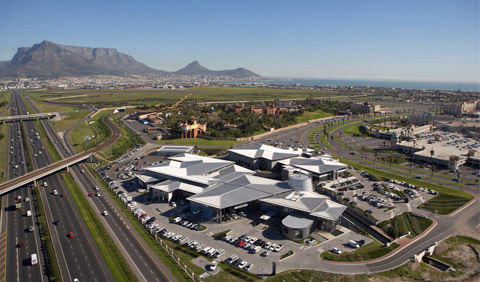 The Brand Engineering group has an expansive national presence, encompassing Brand Engineering SA (Pty) Ltd and its BEE/empowerment company Besamandla (Pty) Ltd.
As an established electrical design/build company, we offer the latest in innovative technology, with sustainable solutions and products backed by reliable service and post-project support. 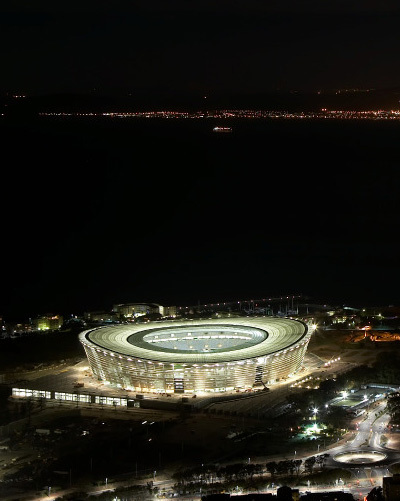 We are the only electrical contractor in South Africa who has, to date, been commissioned for the electrical installation works of two World Cup sports stadiums. We bring projects to completion, on time and within budget in even the most challenging circumstances. Our teams are professionally trained and skilled. We are ISO 9001:2015 certified and our safety, health, environment and quality (SHEQ) management system combines ISO 9001, ISO 14001 and ISO 45001 standards into one integrated management system.